Courtesy of Hassan Khan, Keller Williams Capital Dist. 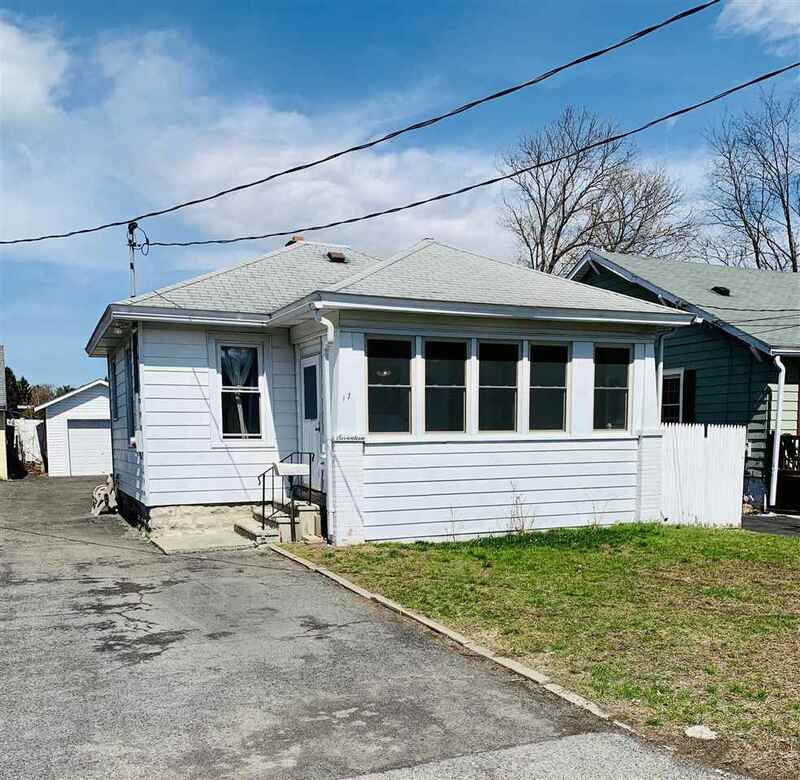 Please, send me more information on this property: MLS# 201916638 – $159,786 – 17 Highland Av, Albany, NY 12205. I would like to schedule a private showing for this property: MLS# 201916638 – $159,786 – 17 Highland Av, Albany, NY 12205.